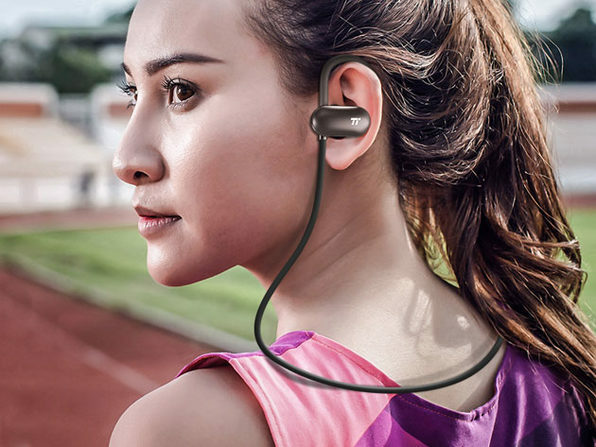 Whether you're going for a run or pumping iron at the gym, the last thing you want to deal with are tangled, dangling earphones getting in the way of your workout. 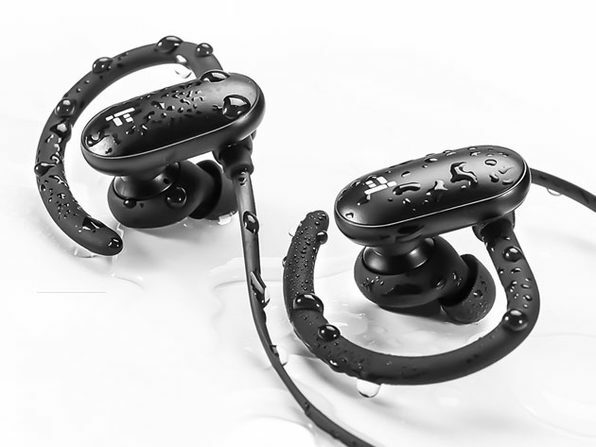 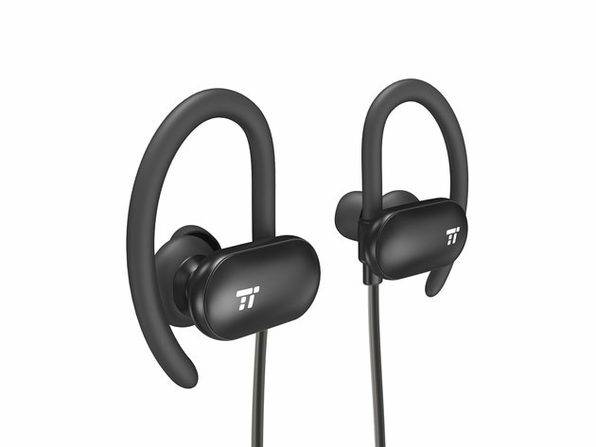 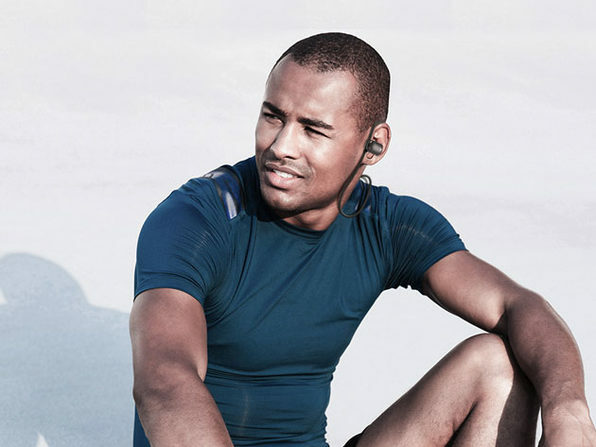 Engineered with flexible ear hooks and a sweatproof design, these earphones ensure a comfortable and secure fit during even the most grueling workouts. 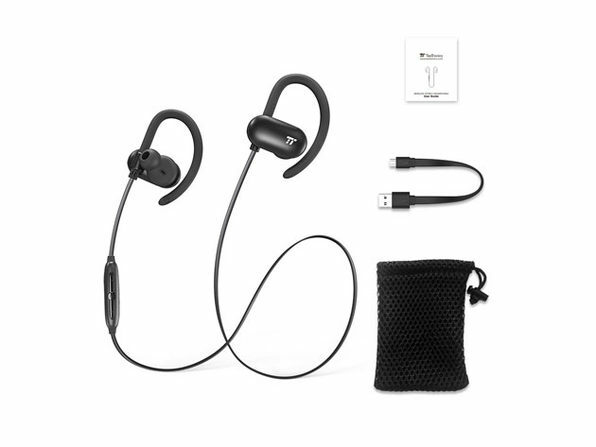 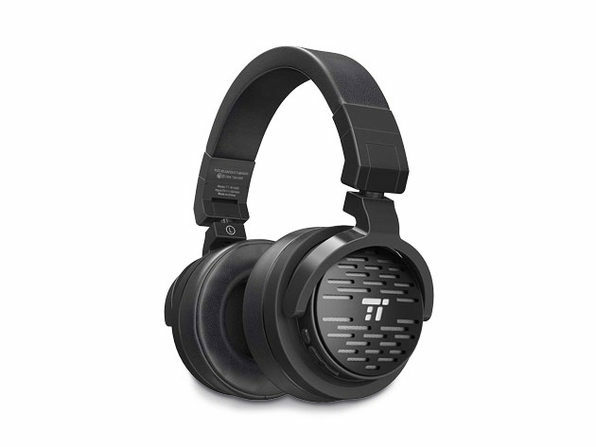 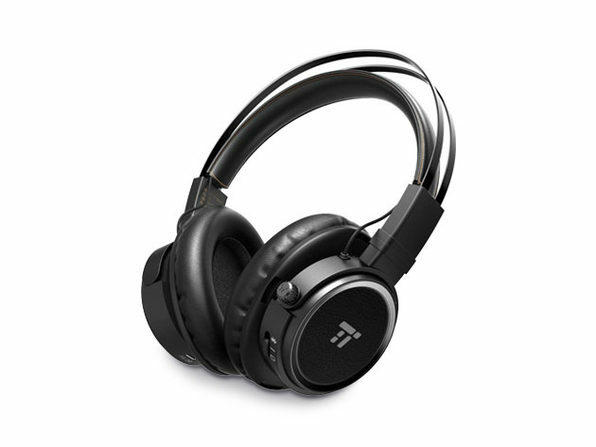 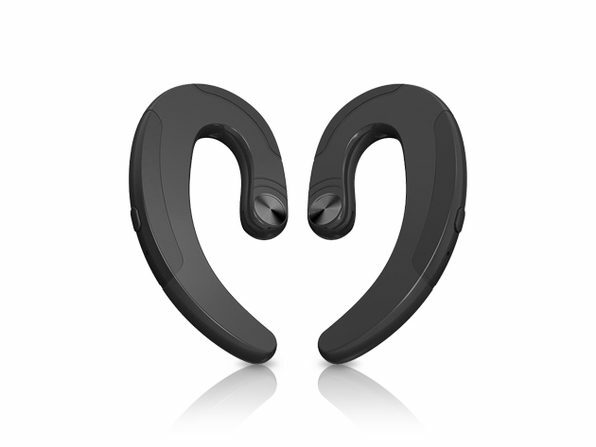 They're rated to last up to 12 hours on a single charge and deliver quality Bluetooth 4.1 audio to fuel your exercise sessions.